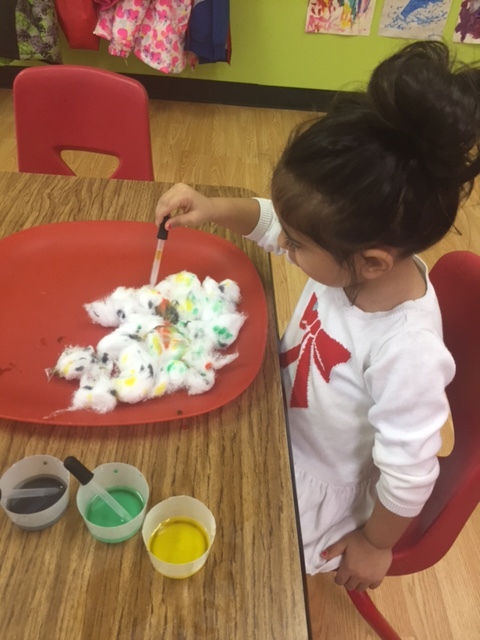 Participating in your child’s preschool is a great way to share in your child’s early learning experiences and educational development. We encourage family involvement and hope you see the importance of it too, as you are an integral part of your child’s learning experiences! If you are unable to visit your child during the school day, you can also become involved by helping out in other ways, such as sharing items from home, making playdough for the classroom, creating a classroom scrapbook or sewing dramatic play items. 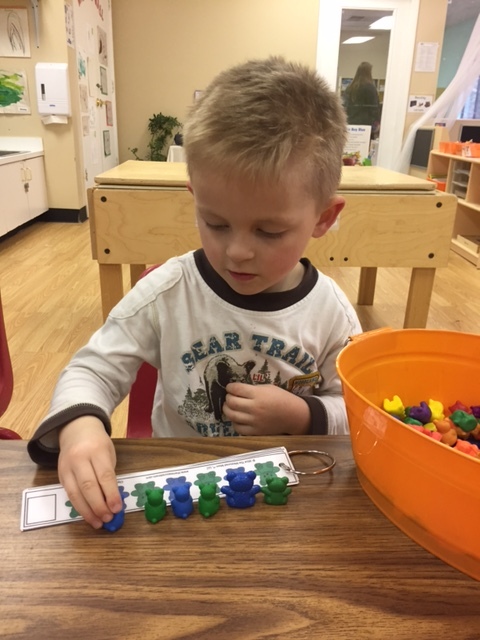 We want you to be apart of your preschool learning programs to help enhance your child’s education! We also understand how limited and precious time can be. If you are unable to visit in the classroom or assist in other ways, you can be just as active in your child’s learning at home. Our staff is here to offer resources and tips- so please reach out if you have any questions!